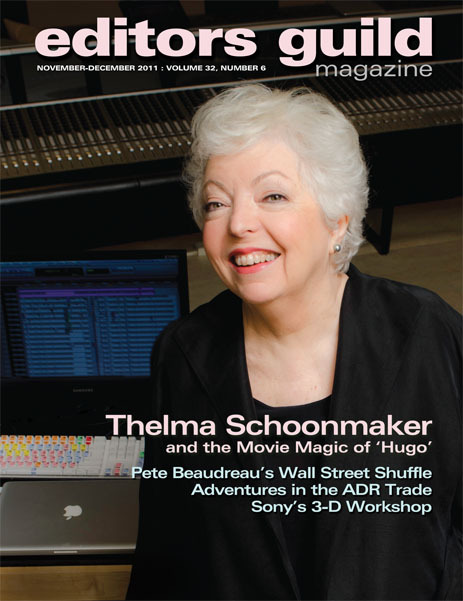 CineMontage Magazine has a lineage of almost 40 years as the Journal of the Motion Picture Editors Guild, IATSE Local 700, publishing stories about its members working in the many crafts of the post-production industry. 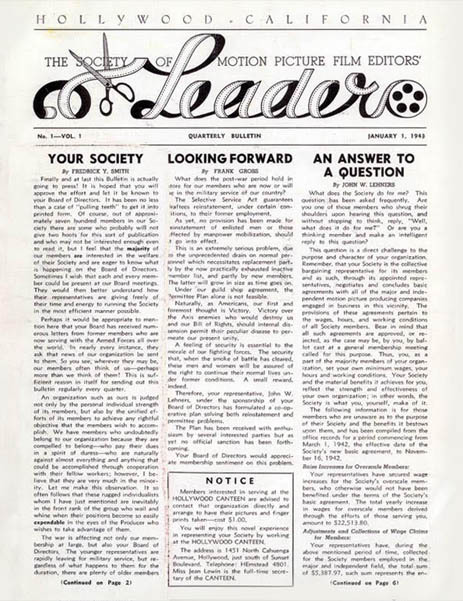 Its predecessor was The Leader, the quarterly bulletin of the Guild’s antecedent, the Society of Motion Picture Film Editors, first published January 1, 1943. 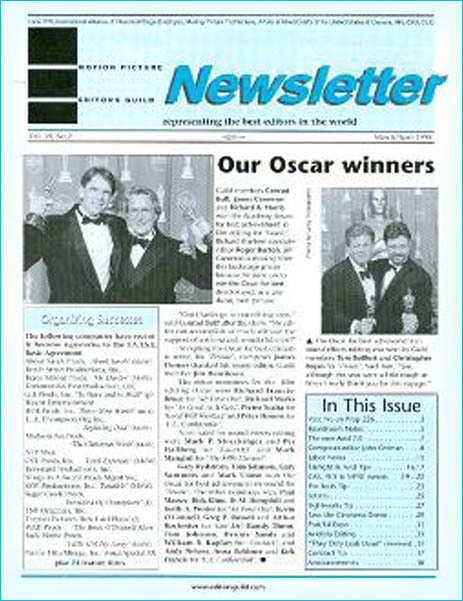 In the year 2000 the newsletter became Editors Guild Magazine. 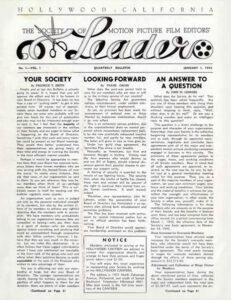 In the modern era, the Editors Guild Newsletter launched in 1979, and continued to grow until the turn of the century, when it moved into a magazine format and, as of the year 2000, was renamed Editors Guild Magazine. 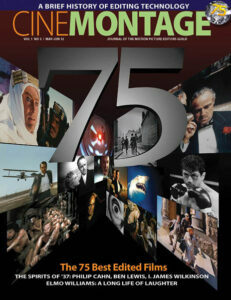 To honor the Guild’s 75th anniversary in 2012, the magazine was revamped, redesigned and rebranded as the current CineMontage. It is mailed quarterly to nearly 9,500 members, both active and retired, as well as to film schools and post-production facilities in the entertainment industry. On Labor Day 2016, the Editors Guild Publications Committee launched the standalone website, CineMontage.org, which will publish the articles that appear quarterly in print, as well as exclusive articles for online.